The Victory Outreach Christian Recovery Homes, are live-in, 16-month, Christian care homes for adult men and women who have drug and/or alcohol problems. Our program is designed to reclaim, redeem, and restore lives that have been consumed by drugs, alcohol and/or other substance abuse. It is the goal of Victory Outreach Christian Recovery Homes to reach those affected by the scourges of Urban life including drug and alcohol addiction, gang involvement, and prostitution. 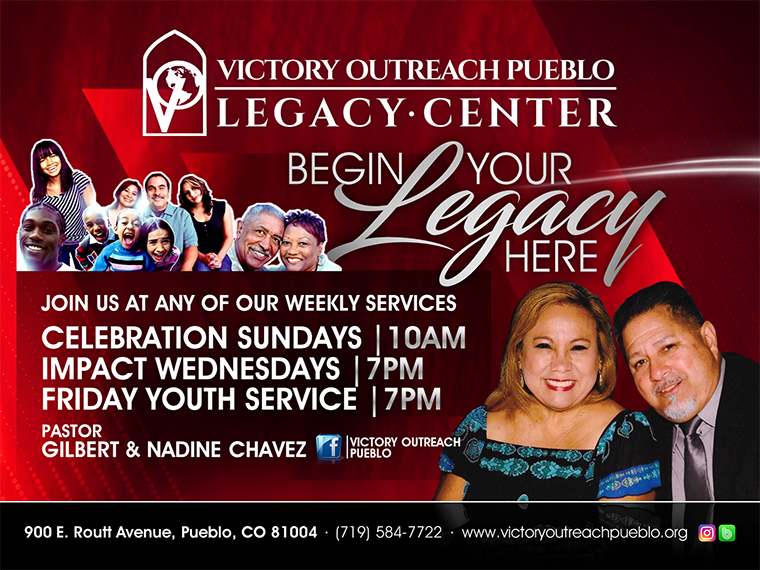 Victory Outreach has been operating the “Homes” for over forty years. Our graduates have a 70% success rate. 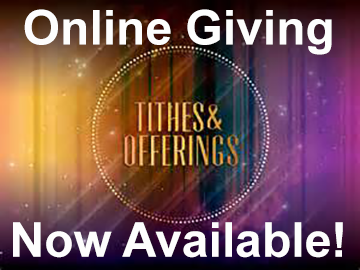 We seek to meet the person’s needs spiritually, and our goal is family first. Each Victory Outreach Recovery Home is free of charge. The course of the recovery home is one-year, and all individuals live in a 24-hour “Home” environment. Our Homes are not government funded and rely solely on the immediate community for our sole financial support. These homes are designed to instill within people a a sense of belonging. We believe that to be effective we have to get to the heart of the problem. To overcome a physical addiction a person must discover mental and spiritual freedom. Our program includes intensive rebuilding of what was often destroyed in a person’s life. 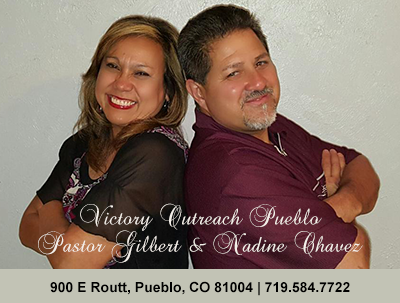 The purpose of the Victory Outreach Pueblo Home is to reclaim, redeem, and restore lives that have been consumed by drugs, alcohol, and or other vices. 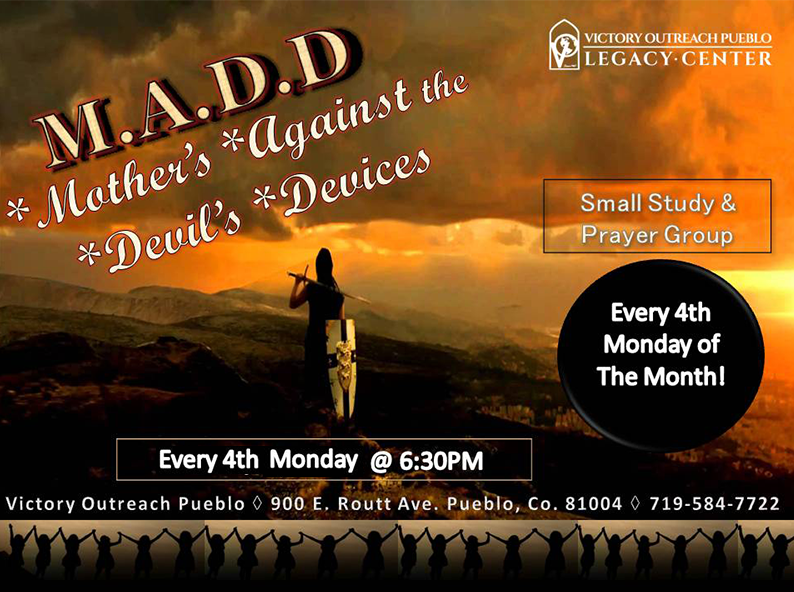 Click Here to view Victory Outreach Pueblo Men’s Recovery Home website.